Growing up in the burbs my backyard was not only my playground but a safe haven to let my imagination run wild. Now as an adult, my yard is still my place to get away from the world. 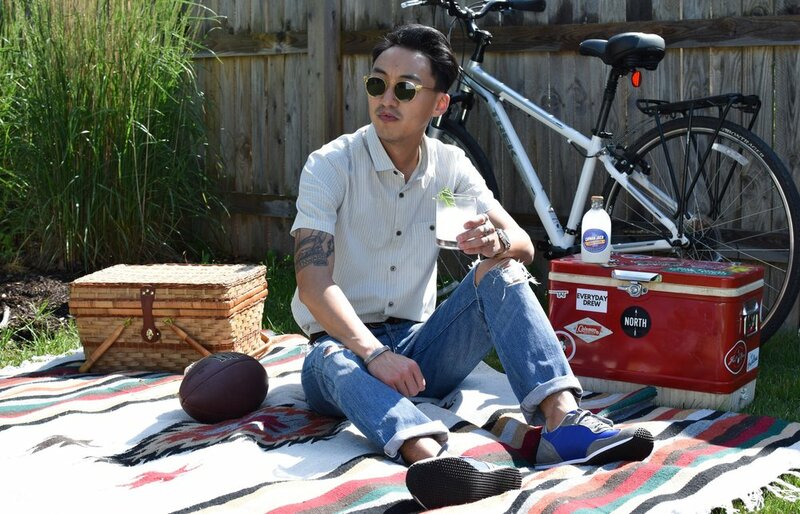 This summer it has turned into a relaxing spot for picnics with family and friends. To help make summer even more relaxing, I turned to my friends at Cayman Jack to provide the spirits for the group. Cayman Jack: Premium Prepared Cuban Mojito starts with the ingredients. The flavor at the heart of any great mojito, Cayman Jack uses only traditional mojito mint – a hybrid of apple mint and spearmint – in its Cuban mojito. Next, come the organic limes. While many other ready-to-drink cocktails use lime flavorings and chemicals, Cayman Jack uses only organic limes and has higher standards of flavor for its premium prepared cocktails. Last but certainly not least, is the real cane sugar. Making a world-class margarita with anything other than pure cane sugar would be criminal. They use pure cane sugar from some of the world’s best-growing regions to create a natural sweetness. High fructose corn syrup is something you’ll never find in Cayman Jack premium prepared cocktails, and I like it that way. For me, my tiny city backyard is my home away from home. It's cozy enough for friends and loved ones to come over and have a picnic. When we're out there, like when we were kids, we can pretend that we're in an enchanted forest or a far away land. 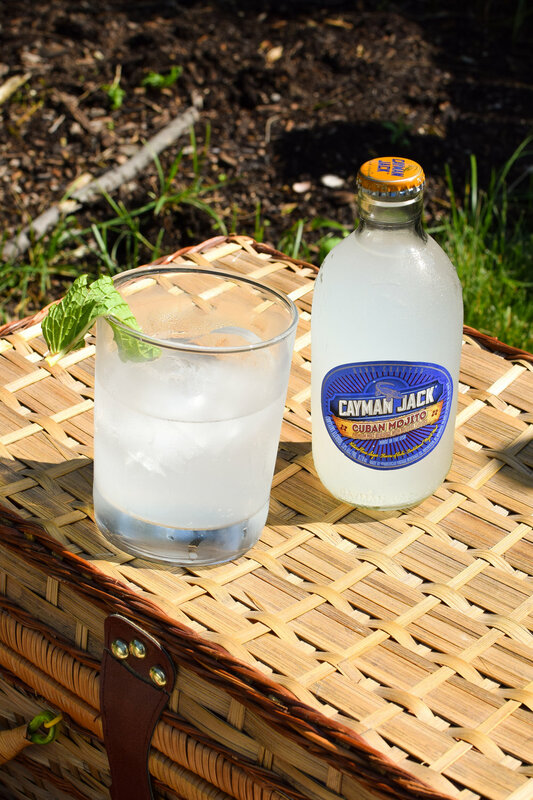 To learn more about Cayman Jack or where to find it at a retailer near you, click here. So whether you're hitting the beach, park or your own backyard, don't forget to pack some cold Cayman Jack for a delicious and relaxing time. All rights reserved. © 2018 Everyday Drew, Inc.